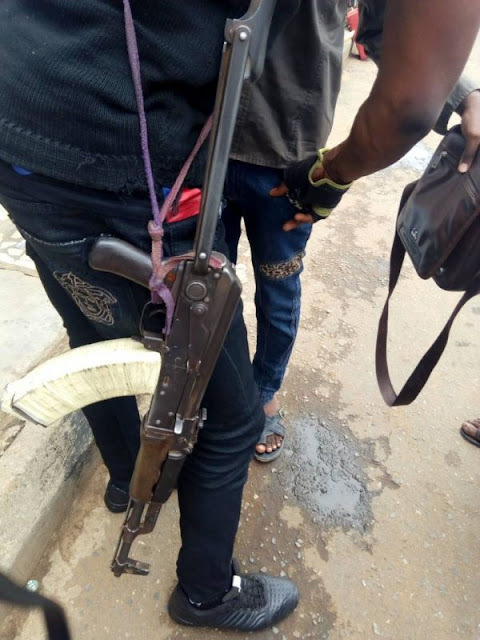 A look into the affairs of the Special Anti Robbery Squad unit of the Nigeria Police Force gives one a deep, frank but unfortunate knowledge of the reality Nigerians have continued to live in. When the same people who are being paid to protect lives and properties from men of the underworld are those who have relentlessly hammered hard on the populace, threatening them at whim and unlawfully punishing them at will; awry is the case! 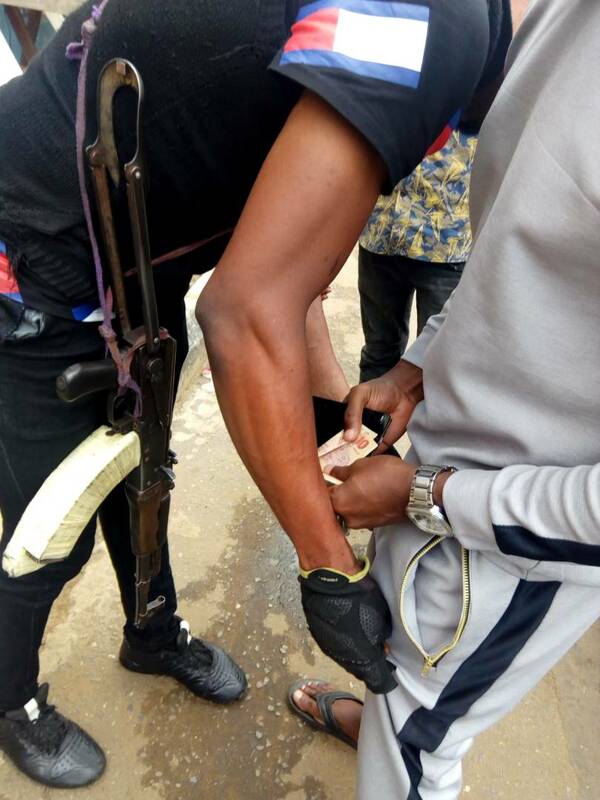 With widespread complaints over the affairs of this unit of the Police, it is no longer a mouthful obsession with their inhumane affairs but a true, correct position on what SARS officials have become in Nigeria. Nemesis! They suddenly have become unstatutory “teachers” of good behaviours as they arrest, harass and punish people for haircuts, fashion choice and many other normal human decisions usually taken without a second imagination. For University of Ilorin students, they are not just enemies of the public, they are Police officers who engage in criminal activities behind the veils of their sacrosanct uniforms. Students can not move in peace again and at when they like to. Forceful bribes are not strange to the ears of an average UNILORIN student. If you have a car in your early twenties, you are an internet fraudster, popularly known as “Yahoo boy.” Many students, especially male students have resorted to the use of taxis, and not motorcycles(Okadas) which is faster and easier to board for their transportation within Ilorin as SARS officials have turned them to meal tickets as they stop the motorcycles, check pockets and phones, collect bribes from the rider and allow only the rider to leave. As if that’s not enough, they now go into hostels, threaten students with guns, harass them and pack them in buses to their stations and never release them until they pay a certain amount of money. An average Unilorin student will have shivers sashaying down his spine, once he sees a SARS official. They have resorted to threats, molestation and other heavier tools to get students to pay money. The gory tales of students being arrested in their hostels for no just reason are endless. They end up missing exams, thereby facing the risks of adding extra years to their normal period of study. What do we say about SARS officials checking students’ tongue to know what they are licking? Barbaric! Currently, they are “friends” with “Yahoo Boys” who pay them before they come knocking. Their friendly match with these set of student s is one made in heaven. SARS officials now go into streets, pick students up late in the night without asking logical questions. There’s an immediate assumption that such student is a thief or a criminal and usually, they are just unsuspecting students retiring home from long days at school. Sociable students are now scared of going to clubs as it comes with extra costs. The moment the party is over, SARS officials line to collect their tolls at different spots and failure to give them means such students will pass his night behind cold iron bars. The school authority and the student union have been called by affected students many times to inform them about what they face outside the campus but these don’t seem enough as a lot has been said to mitigate against this unfortunate situation, but all to no avail. SARS officials now stay in malls, waiting for those with the highest number of Shoprite’s yellow nylon to nab. They ask baseless questions and when they fail to get what they seek, harass and arrest such students. In UNILORIN today, the music sang by students is, “the fear of SARS is the beginning of wisdom.” For an outsider, it is a retirement to weakness but in reality, it speaks volume of the true situation of things as many occasions have passed where an attempt to repel such brutal actions against students have led to grave consequences. UNILORIN today is a microcosm of what Nigeria has become. An unsafe haven of barbarism where people live in endless fears of those paid to protect their lives. 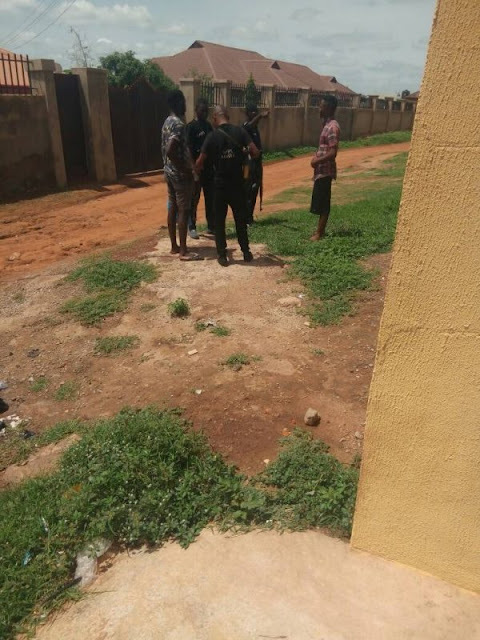 While prompt actions are being awaited from the Nigeria Police Force and the Police Service Commission on the immediate reform of the force, students of the University of Ilorin are deeply plunged in states of psychological trauma through the affairs of these SARS officials and are earnestly waiting for appropriate authorities to take actions before it gets worse than its current dreadful state. Opinion contained in this article is strictly the writer’s and not Kwarareporters.